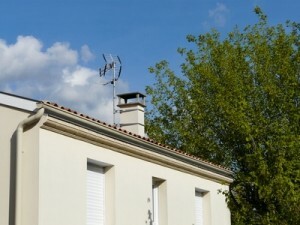 A channel installed to many roofing systems which collects and diverts the rainwater away from the roof represents an eaves trough. 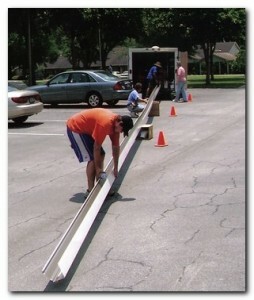 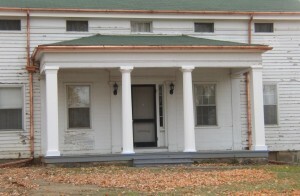 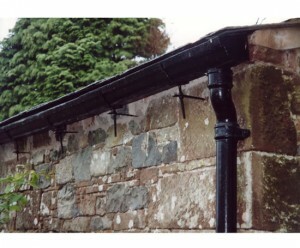 A variety of materials are used to make an eaves trough. 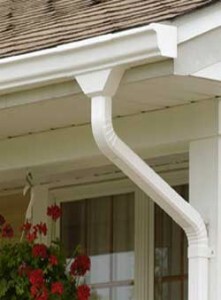 The use of an eaves trough is to assure that the water stays away from the materials and walls of a house, fact than can weak the integrity of the house structure. 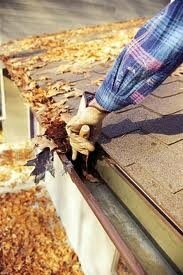 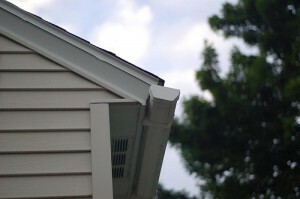 The commonly used materials to make an eaves trough are metal or plastic. 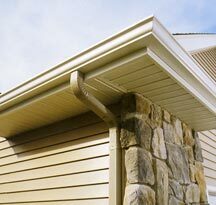 The best option for your house represents eaves troughs made of metals because they are more durable and will resist in time to a larger variety of weather conditions as opposed to those made of plastic. 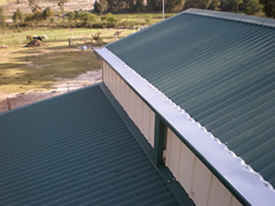 However plastic is preferred by many house owners because is cheaper than metal. 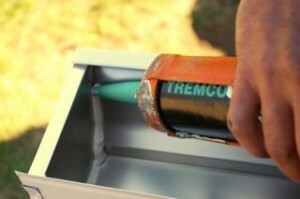 Also plastic is easier to replace and adapt than metallic eaves trough. 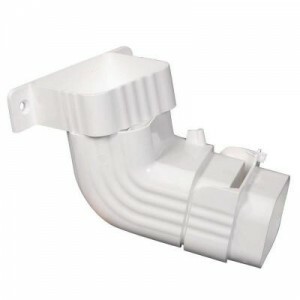 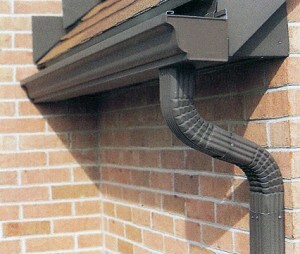 An eaves trough will never be installed without a downspout. 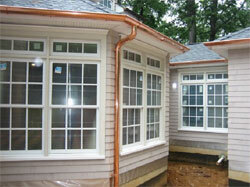 Working together, they will divert water and push it away from the walls of the house. 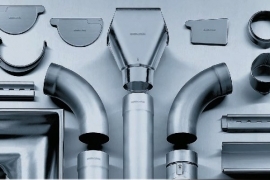 The water will be collected by a large pipe, or it can be ejected to a drain or a large plastic container. 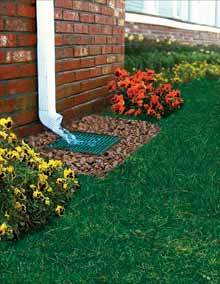 A very important thing you must take care of is to trouble shoot the eaves trough regularly to make sure that they are working properly. 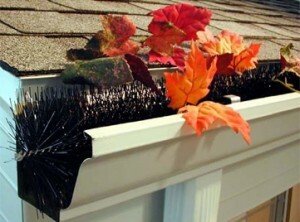 The eaves trough must be cleaned up regularly specially at the roof area where dirt and garbage can stop the water flow and reduce the efficiency of the eaves trough.